Wooah sample box overload! I got my second lust have it box yesterday.. I'm super excited to try all these products! 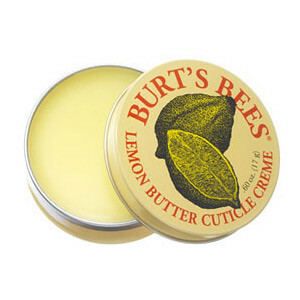 My favourite product from the last lust have it box was surprisingly the Burts Bees lemon butter cuticle cream. I've never used a cuticle cream before but wow this stuff made my nails look and feel so much better. It smells delish too, which is a bonus! 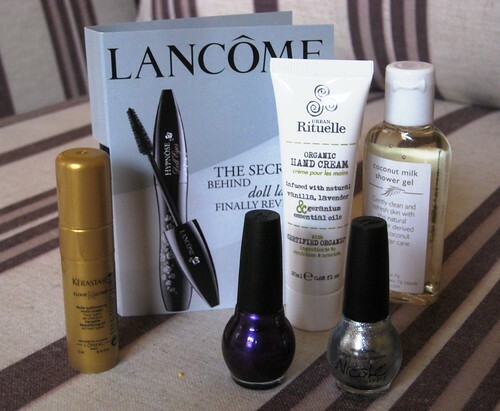 Hmm I wonder which product I'll like most from this box..
ive heard that cuticle cream is really good! might have to get it!! 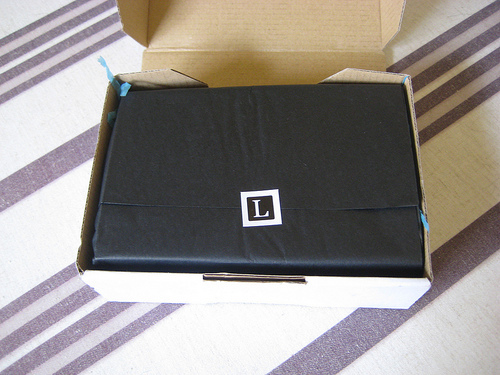 this box looks so good, i want one! I want this wonder box so much! 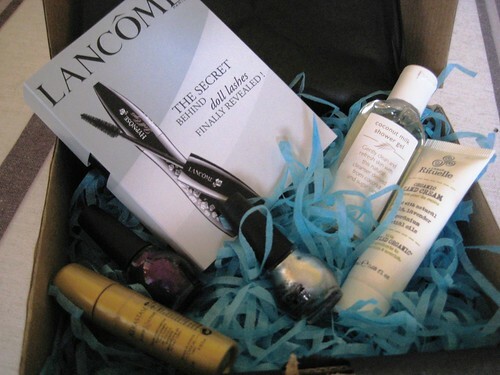 ooohhh what a fabulous box of goodies!! Burts Bees products are sooo good, they make my skin super soft. Try their chap stick! How was the mascara?? So many goodies!!! Love them all!! I use hand and nail cream every night but have never used cuticle cream!! I should try it!